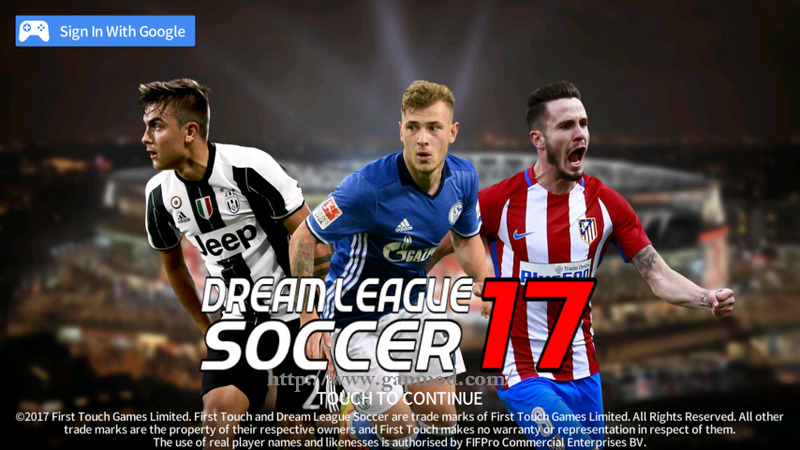 Download DLS17 Mod by Bagus - A game Dream League Soccer newest Android Mod for you. 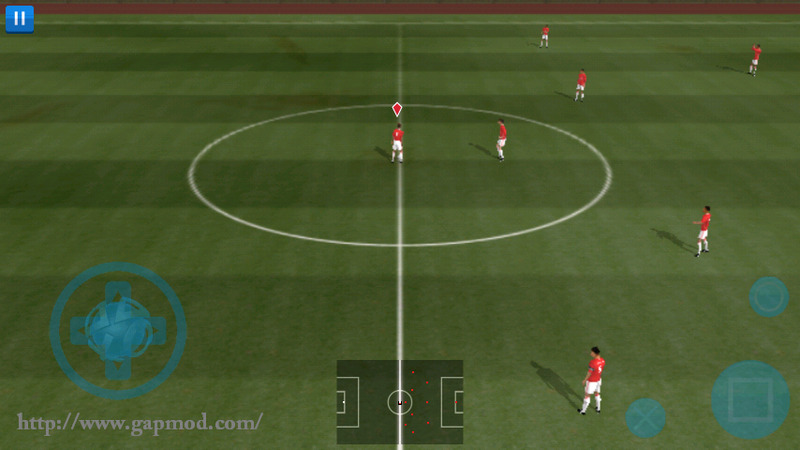 DLS17 Mod by Bagus. By apk + data size reaches 314.3 Mb. 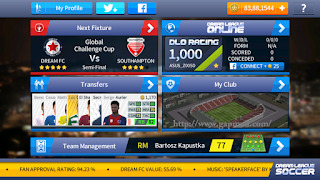 Many new features available in this game. 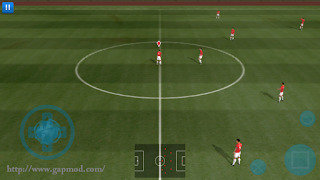 For those who want to try to play, instantly download the files now ! !